The conflict in northeast Nigeria has resulted in widespread displacement, violations of international humanitarian and human rights law, protection risks and a deepening humanitarian crisis. Affected populations across northeast Nigeria remain at significant risk of epidemic-prone diseases like cholera, measles, meningitis, and viral haemorrhagic fevers such as Lassa fever and yellow fever. Meanwhile endemic malaria accounts for 50% of the total consultations in the Early Warning and Alert Disease Response and Surveillance system (EWARS). In addition to malaria, acute respiratory infections and watery diarrhoea are the top three leading causes of illness among internally displaced people, along with high levels of severe acute malnutrition. 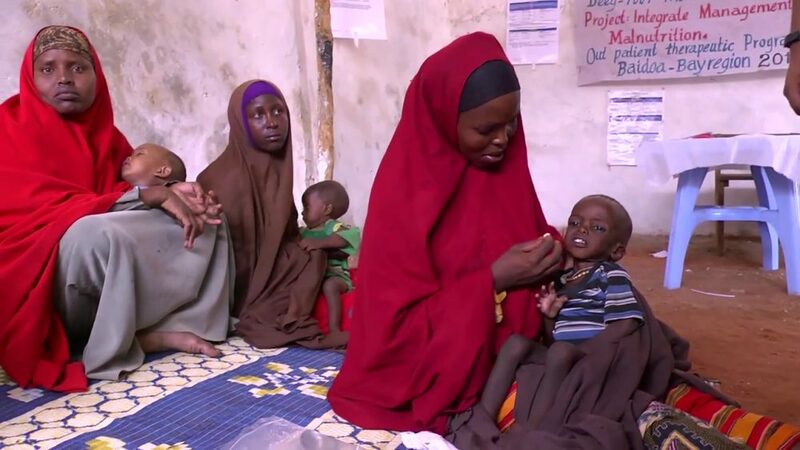 More than 40 000 children are at risk of dying due to the combined threat of severe acute malnutrition and medical complications, within a context of high malaria prevalence and frequent population movement. A recent assessment showed that out of 755 health facilities in Borno State, 292 (39%) are fully damaged, 205 (27%) are partially damaged and 253 (34%) are not damaged. In terms of functionality, 376 (50%) are nonfunctional. The prevalence of mental illness among Nigerians is estimated to be 12.1%, which means that over 650 000 people in north-eastern Nigeria will suffer one or another form of mental illness in their lifetime. Despite the magnitude of the problem, the region has a comparably weak and poorly funded mental health system, with very few mental health professionals. This is particularly alarming given the high incident rate of gender-based violence. Only 18% of the fully or partially functioning health centres in Borno State report that they can provide survivors of violence with integrated clinical management services. Objective 1: To provide life-saving and life-sustaining humanitarian health assistance to affected population. Objective 2: To expand and strengthen the communicable disease surveillance for prevention/mitigation and control of epidemic outbreaks. Strengthen coordination, partnership building, health information management, gaps filling and health system recovery focusing on humanitarian-development nexus. To establish, expand and strengthen the communicable disease surveillance, outbreak prevention, control and response. Provision of life saving and life sustaining health interventions to IDPs and host communities in Borno, Yobe and Adamawa states.